Set in the heart of the rural Scottish Borders this stunning six bedroom family home near the Marchmont Estate also provides the buyer with an array of exciting business opportunities. 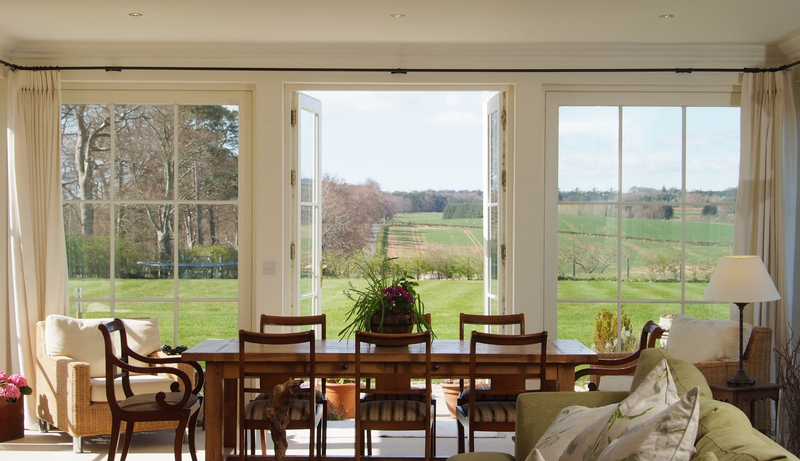 Cotlands House near Duns is a dream family home comprised from a joined pair of 19th century cottages, which were recently taken back to their shells and masterfully renovated into one property. 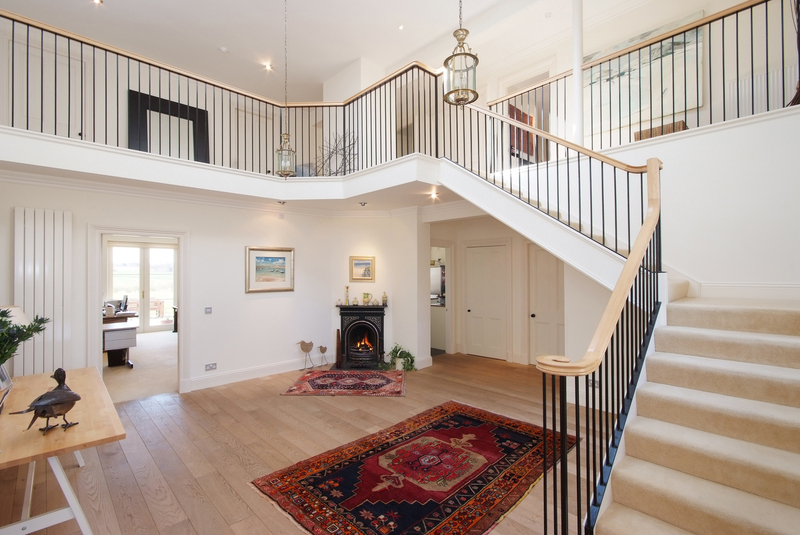 As a result, the home provides a bright and expansive modern interior with a country home exterior in keeping with the beautiful rolling landscape and is on the market through award-winning Scottish Estate Agency Gilson Gray for offers over £750,000. With six bedrooms – one of which currently contains a playroom – the house also offers the chance to run a luxury Bed & Breakfast in breathtaking Berwickshire or, with consent, section off a second apartment with en suite and separate back stairs entrance – creating a profitable letting opportunity. Rob McGregor, from Gilson Gray Property Services, said, “This property provides the best of two worlds, providing a stunning and spacious family home on one hand and a potentially lucrative business opportunity on the other. “The versatility of this house is truly a welcome rarity. The number of bedrooms and en suites coupled with the two entrances would enable any buyer to make a viable business of running a high-end B&B or even letting a converted separate home. This peaceful home features an impressive galleried reception hall with large circular Cupola providing plenty of natural light, a master bedroom with an en suite and dressing room, plus a central dining room that is ideally positioned to function as a study. The large kitchen features a cast iron Sandyford range cooker and a seating area by the open fire where you can enjoy panoramic garden and country views. The gardens, covering a 0.9 acre expanse of land are mainly lawned with a patio to the West offering stunning sunset views and an excellent setting for al fresco dining. Within reach are several highly regarded independent prep schools, St Mary’s and Belhaven Hill, as well as Longridge Towers for 3-18 year olds in Berwick-Upon-Tweed and all the independent schools available in Edinburgh. Viewings are available on request.